Lots to talk about today. 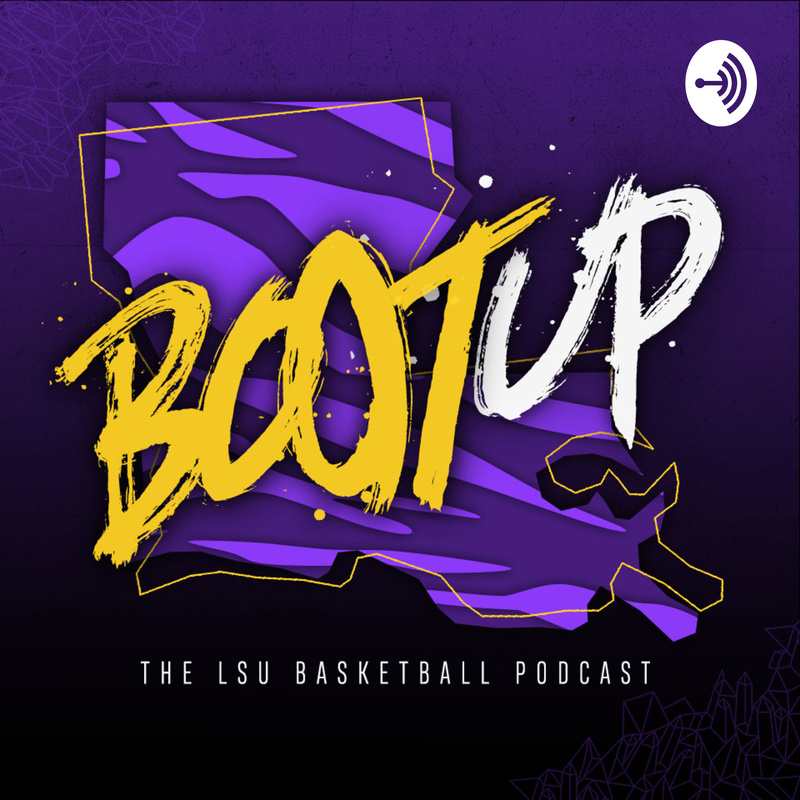 We recap LSU's 74-69 win over Alabama, talk about the return of Tremont Waters and the growth of Javonte Smart, and touch on Skylar Mays and Naz Reid's consistency and just how damn good this team has been in the final five minutes of games. We then preview Florida, the type of "gritty, grimy" team that Will Wade said earlier this season would end the Tigers' season. A win, and LSU plays for an SEC title on Saturday. Finally, we get to your mailbag questions, where we talk NCAA Tournament seeding, Achilles heels, Emmitt Williams, and more. Here's a link to the Eye on College Basketball podcast, which we excerpt from to discuss seeding.